When it comes to making your property safer, you can rely on Endurance doors as our product range can be supplied as FD30S fire doors. Our composite fire doors have been physically tested against a temperature controlled furnace to make sure they achieve this standard and are able to keep you and your family safe. The FD stands for fire door, the 30 stands for the minimum amount of time that the door can withstand a blaze and the S means that our composite fire doors have been fitted with a smoke seal. We are able to apply the FD30S upgrade to the majority of our door styles within the Endurance range. Each of the materials that make up a composite door is glued together under high pressure conditions. When you choose a composite door, you’re choosing a sturdy and robust door that will protect your home and look good doing it. Composite fire doors are effective when it comes to protection but can also secure your home from attempted break-ins or forced entry. You can benefit from complete peace of mind when you install an Endurance composite door into your home. They have even proven to be sledgehammer proof. Our composite fire doors are low maintenance, without needing you to spend time or money on upkeep. All you will need to do is give them a generic wipe down from time to time in order to keep them looking brand new. The colour and aesthetic will last due to state of the art technology used in our manufacturing process. You can install stunning composite fire doors that will insulate your home and retain heat, especially in the colder seasons. Due to the 17 engineered timber laminates and our exceptional laminated door skin, our composite doors offer increased thermal efficiency that can help you save money and reduce your carbon footprint. 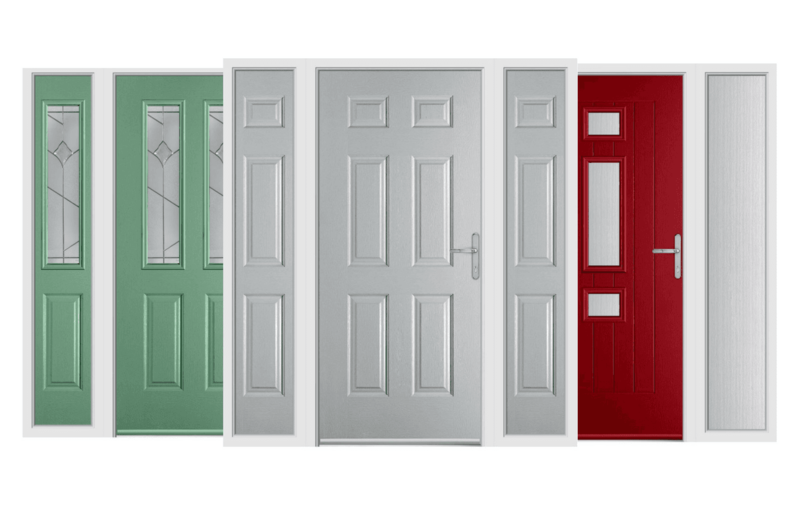 What Is a Composite Fire Door? The term ‘composite’ is listed in the Oxford English Dictionary as meaning made up of several parts or elements. Our composite doors are made up of a number of specially selected materials including a 48mm thick cross-bonded, veneered, laminated, solid timber core. This is where our composite doors stand out from other designs, with a 10% thicker profile than most average composite door products. Our composite fire doors have been created and developed using expert manufacturing techniques that have been improved and adapted over the years to result in a market leading profile. Our Endurance composite fire doors are the ideal fit for any property type, adding a list of features and benefits for any homeowner who chooses to invest in them. Our composite fire doors are finished with a glass reinforced plastic skin which is lightweight and robust in nature. Easily moulded to fit with a number of designs, it’s the ultimate finish that protects your composite door from damage or wear and tear. Offering a natural and authentic woodgrain effect, our laminated door skin doesn’t require repainting or re-staining over time even after heavy or frequent use. 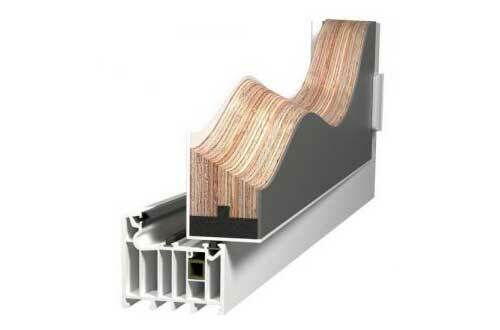 How are Composite Fire Doors Made? In order to upgrade our Endurance composite door range to FD30S we add an intumescent seal around the door which expands under heat. We manufacture the outer frame from Rehau S706 with a 70mm profile which utilises the Rauferno fireproof door frame construction method. We then add another intumescent seal around the frame that helps to seal between the additional steel reinforcing and the wall that the door is fitted to. We apply intumescent paint to the mouldings in the slab before the skins are fitted and we Fit a fire rated glazing unit to the doors that require glass. 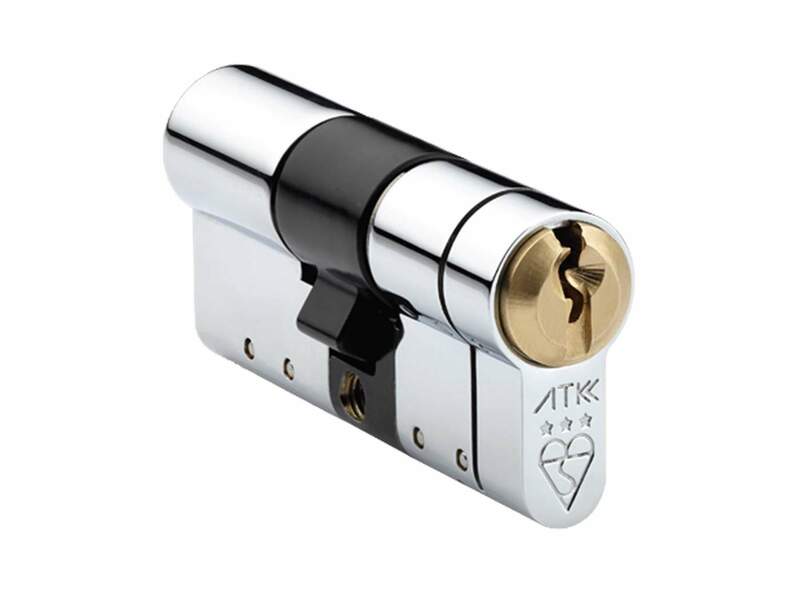 We then supply each composite fire door with a Winkhaus AV2 multi-point high security locking mechanism to enhance the security and give you complete peace of mind. 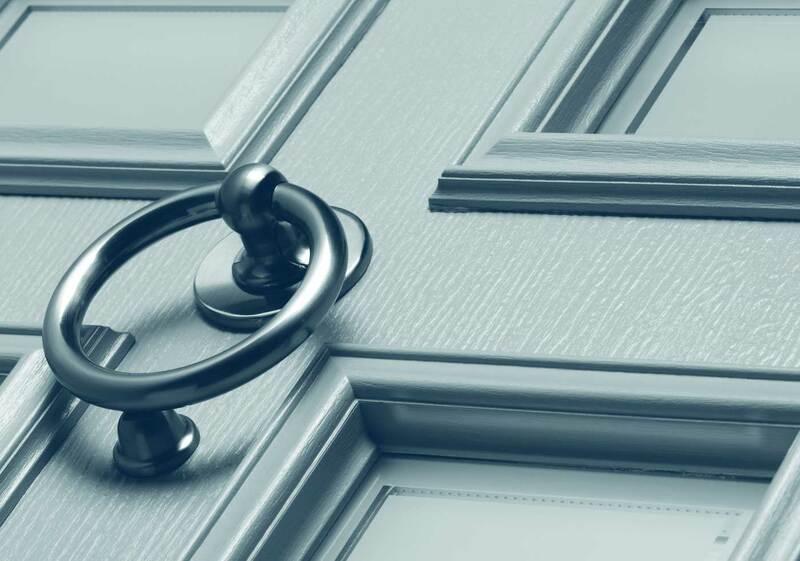 Composite doors are made of a selection of materials, each selected due to their unique properties and fused together to result in a profile that outclasses single material doors and counteracts any issues they often suffer with. Our composite fire doors will eliminate draughts, keep your home moisture free and provide a stunning enhancement to the aesthetic of any property. Choose from a large range of designs and styles to create the ideal solution for your home. Our composite fire doors are competitively priced as we believe all homeowners should be able to benefit from a secure and sturdy solution. At Endurance, you can be confident that you’ll be receiving a first class product that will last the test of time and offer continued satisfaction for years to come.